Car leasing is becoming more and more popular for those wanting to get a brand new car. One of the main reasons for this is that it generally works out a lot cheaper than buying a car outright and it allows you to get a new model every few years. The model and manufacturer of the car. The number of months or years you want to lease it for. How many miles you plan on travelling during the contract. There are other things that can affect the overall cost. This guide will go through the details of car leasing and all the potential costs involved. Will There Be Any Costs at the End of the Contract? Lease or Buy: Which Is Better? What Car Is the Cheapest to Lease? Once you know or have an idea what car you would like to lease, contact us at Complete Leasing to discuss your needs and we will find the best deals in the UK for you. With expert knowledge in car finance, we can also help give advice on which option is best for you to finance the vehicle. Once you have decided on the right deal for you and the length you want the contract to last for, you will pay a deposit (usually 10% of the car's total price) or an initial payment for the first month. Following this, you’ll continue to pay monthly instalments until the end of the contract. Contracts can last between one and five years, depending on what you want and need. Then when the contract finishes, you hand the car back to the finance company. Depending on the financial agreement you signed up to, you can either start a new contract and lease another brand new model, or you can buy the car with a balloon payment (BP). You can only do this once all payments have been made and you do not own the car throughout the contract. You will take ownership of the car after paying the BP. 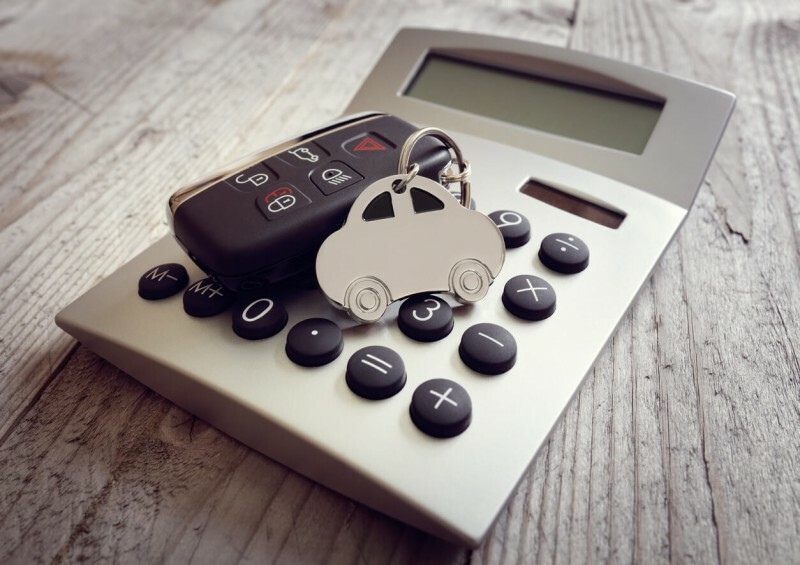 If you choose to lease a car, the monthly payments often work out a lot lower than if you were to buy the car – making it more affordable to get the car you really want, or one you might not have been able to afford before. 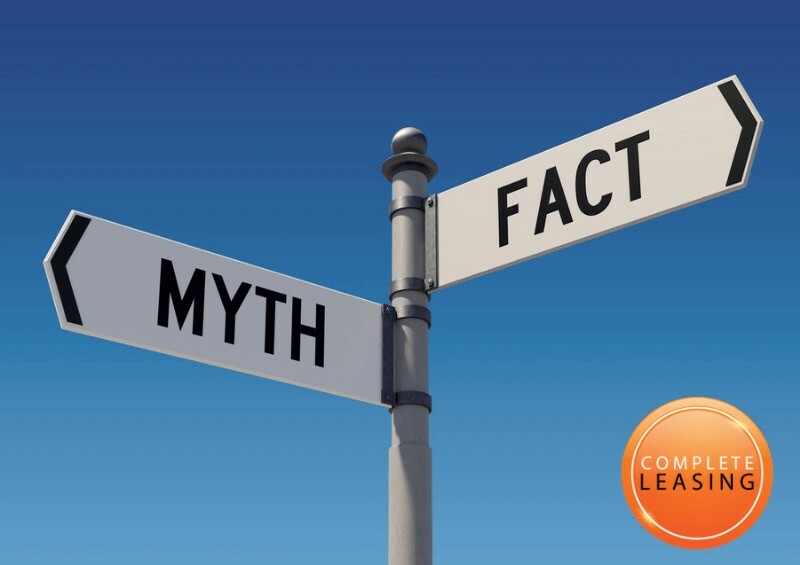 The amount you pay every month depends mainly on the car, the length of contract you choose, the mileage limit and the amount you pay upfront for the first month for the deposit or initial payment. You pay the same fixed amount each month – generally, monthly payments can be anything from around £100 to £400, but it all depends on your deal and what you require. Leasing a Mercedes would generally mean paying higher monthly payments than if you were to get a hatchback, for example. If you want certain colours or features, that will also contribute to making the cost higher. The monthly payments can also be affected by the mileage limit you set with the finance company at the start of the contract. Understandably, the higher the mileage allowance you want, the more you will pay per month. Another big factor that determines the cost of your monthly instalments is the initial payment or deposit you pay upfront. Once this is paid, it is deducted from the total lease cost and you will pay off the remaining amount over the agreed term. So the more you pay off at the start, the less you will have to pay off and your monthly payments will be lower. It is really important that you keep on top of these monthly instalments – any missed payments can result in the finance company taking the car off you. This will also be damaging for your credit score. One of the reasons why leasing a car is so popular is that maintenance is included in the monthly payments. There is always the guaranteed warranty that if the car you’re leasing ever needs fixing, the maintenance costs are included, so you never have to worry about having to pay any unexpected costs if there are any faults with the vehicle – any problems can be resolved for free. Road tax is also included. You don’t need to worry about sorting it out or renewing it - we will do that for you. When given a valuation on what your monthly costs are going to be, more often than not, it will not include the interest. Remember that the longer your contract term, the more interest you will pay overall. Your credit rating can also affect the amount of interest you pay – the better the score, the lower the interest. Insurance also isn’t included in the price, you will need to arrange this yourself. Something you don’t have to worry about is arranging an MOT - generally, most lease contracts are set up for around three years and cars usually don’t need one until after then. If you’re agreed term is longer than three years, then you may need to organise getting the vehicle serviced yourself. As expected, fuel isn’t included in the price. While this may be obvious, just remember to take this into consideration when pricing up your outgoings for the car you want. You will be provided with the BVRLA Fair Wear and Tear Guide, but if any damage to the car exceeds these guidelines, then you might be faced with charges. Try to look after the car as much as possible to avoid any fees once the contract has finished. When you sign the contract at the start, you will agree on a mileage limit with the finance company. If you have gone over this throughout the term, you will be charged for the excess mileage. This varies from car to car and it often works out expensive, so be sure you're aware of this and agree on a mileage limit that will suit your needs and budget. Many people find it difficult to decide between buying and leasing a brand new car. There are pros and cons with both, but generally, there are more advantages when it comes to leasing. It all depends on your needs and budget. With leasing, you are never the official owner of the car - unless you decide to buy it with a balloon payment at the end of the contract (subject to the financial agreement you sign up to). Some people see this as a disadvantage, but you are free to have a new model every few years without being tied to the car and worrying about reselling it. When you buy a car, it depreciates significantly within the first three years (it can lose around 60% of its original value). So when it comes to selling it years later, you could end up losing a lot of money. Leasing saves you the trouble of trying to get rid of the car and losing out financially. Having said this, people have their own preferences and reasons for choosing to buy or to lease, and it mainly depends on the car you’re looking for. Contact us today for more information and advice on which option would be best for you, or for more information on the pros and cons of both leasing and buying, see our guide here. Costs differ from car to car - at Complete Leasing, we can do the hard work for you and find you the best deal. It doesn’t always depend on the make or model of the car you want – other things like the length of the contract and the mileage limit you set at the beginning can have a large impact on the cost. In addition to the amount it will cost you to lease the car, you need to take into consideration the cost of running the car on top of that, such as petrol. Generally, cars that have lower CO2 emissions and ones that are good on petrol will keep your overall costs lower, including the number of miles you will do. If you would like more information on what is the best and cheapest option for you, don’t hesitate to contact us today at no obligation. With experience and expertise in car leasing and finance, our advisors can do all the work for you once you know the type of car you’re looking for. All the advice you receive is free.